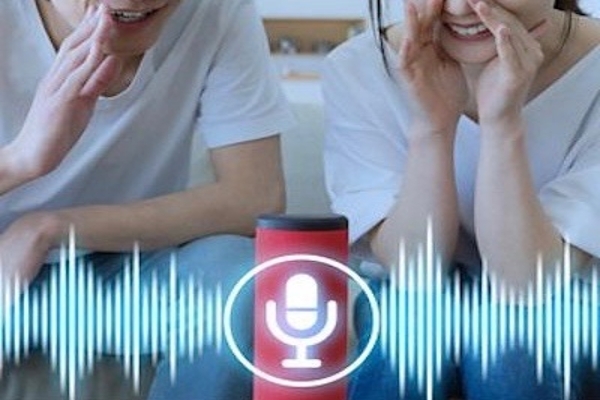 BBC: How are smart speakers affecting us, from privacy to child development? January 28, 2019 -- BBC's The Why Factor interviews Dr. Rachel Severson, UM Developmental Psychologist, about the effects of smart speakers on children's development. Oct. 16, 2018 -- CNN's Samantha Kelley interviewed Dr. Rachel Severson, UM Assistant Professor of Developmental Psychology, for a report on children's relationship with voice assistants, such as Amazon's Alexa. Sep. 11, 2018 -- WNYC's Undiscovered podcast digs into the backstory of a study conducted by Dr. Rachel Severson and colleagues on people's empathic feelings for robot named Robovie, including Dr. Severson's amusing and complicated feelings towards Robovie. 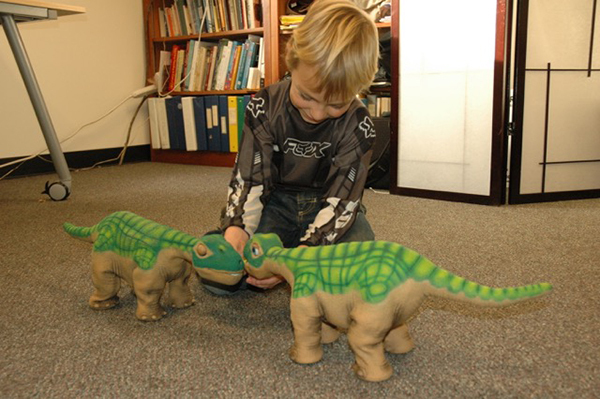 At The Minds Lab, we study how children think about others’ minds and internal states. We are particularly interested in how children extend minds and internal states to inanimate nature and technologies, such as rocks and robots -- and the consequences of doing so. How does their conception of others’ minds inform their learning (for example, determining who might be a good source of knowledge) and their moral judgments (for example, determining whether one has moral standing or can be held morally accountable)? We examine these questions developmentally (from preschoolers to early adolescence, as well as adults) and cross-culturally. Our research tasks are child-friendly – involving games, play, and questions – which both children and their observing parents find enjoyable!